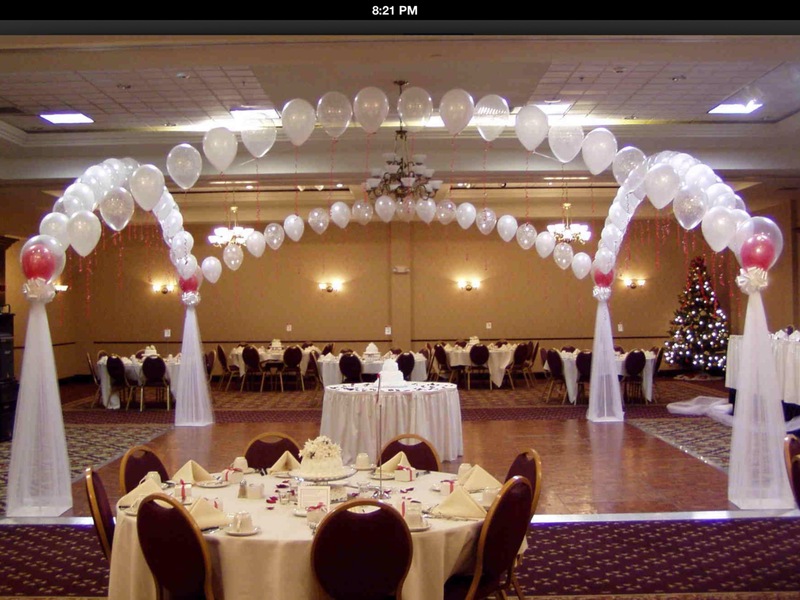 Balloon art is the most cost effective method of decor. 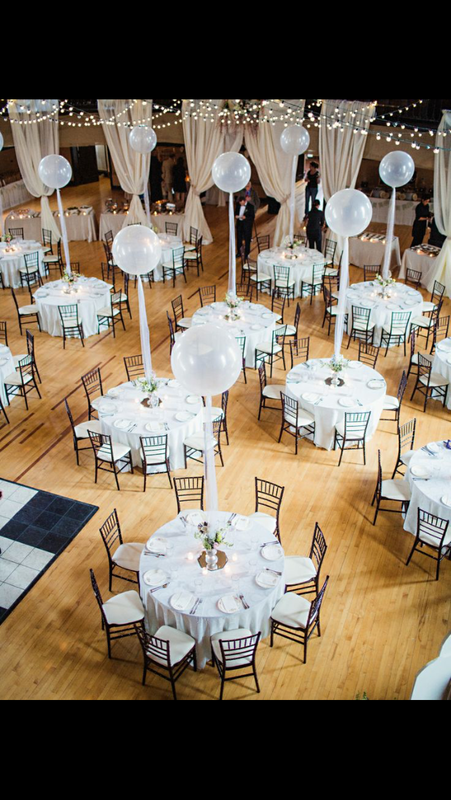 Dress it up, or dress it down with colorful balloon fixtures, center-pieces and much, much more. 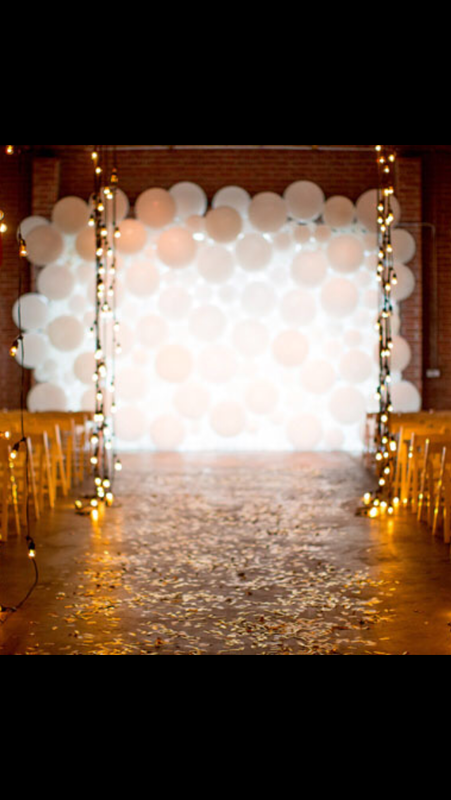 Achieve the Romantic and Elegant atmosphere you are looking for by adding Balloon Creations to your special day! Balloon art is the answer to transforming a space from ordinary to spectacular. 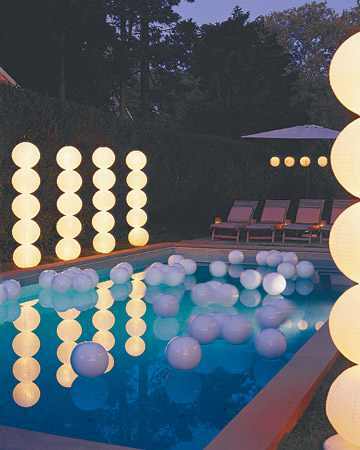 Large spaces, outdoor spaces, can all be transformed to reflect your style with Balloon Art. Balloon Art is versatile and colorful. Impress your guests by making a statement. 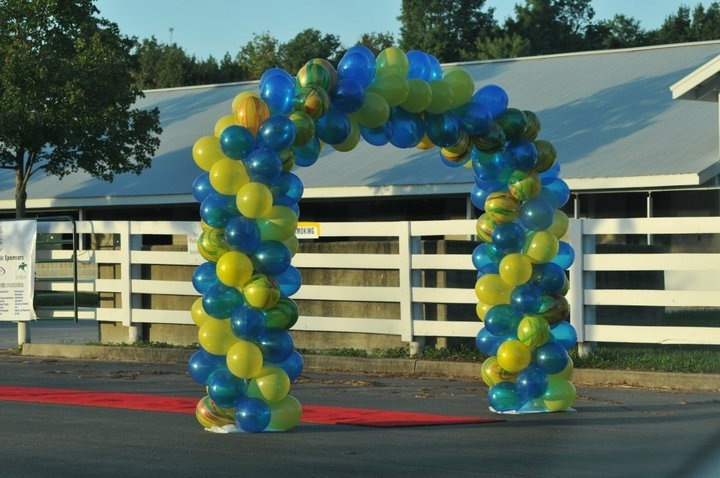 Bold colors, cutting edge balloon figures, canopies and balloon towers can achieve all this and more. Balloon art is ideal for theme events, make a grand entrance with cutting edge balloon sculptures and accessories! Balloon Art is versatile and colorful. Impress your guests by making a statement. Bold colors, cutting edge balloon figures, canopies and balloon towers can achieve all this and more. Balloon art is ideal for your next event. 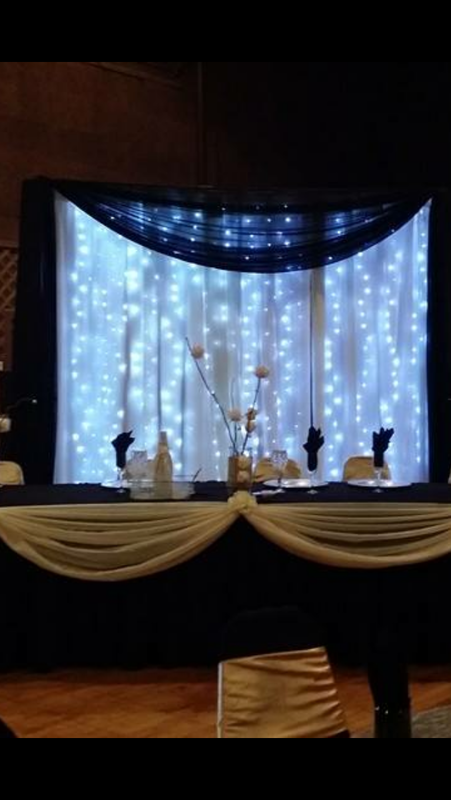 Make it a point to contact us and let us share our ideas for more fantastic balloon sculptures, arches, center-pieces, and more, custom made for your event.